In a way the purpose of art is to create impact and meaning and to resonate with something inside people. 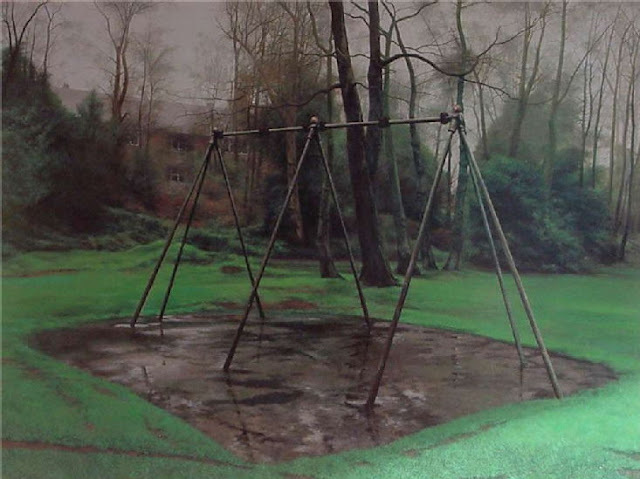 George Shaw's work does that brilliantly. 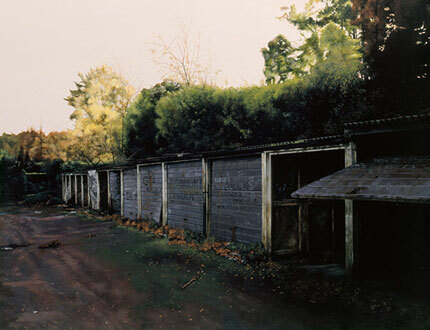 His paintings bring truthfulness and beauty to the everyday and you can't deny the immaculate skill shown in his work. I don't think he needs to win The Turner Prize for people to recognise that. I'm just getting emotional about art again. "It's a landscape that's ill, it's fading away. The hedges are falling apart. The tarmac's got cancer. Helo love, I stumbeled over this blog when I typed something about Carl Barat in Google, and you are absolutly brilliant! Your taste of music and art!